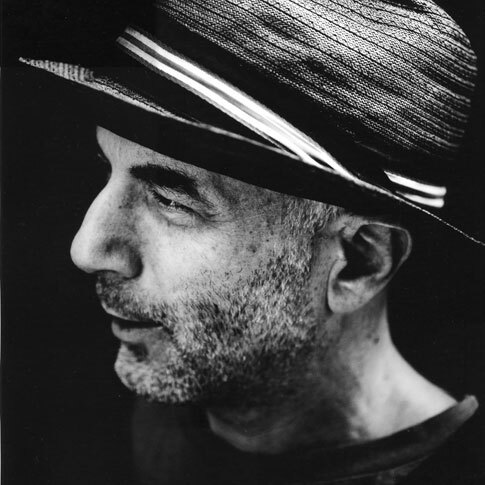 Ron Arad's constant experimentation with the possible uses of materials such as steel, aluminium or polyamide, and his radical re-conception of the form and structure of furniture, has put him at the forefront of contemporary design. 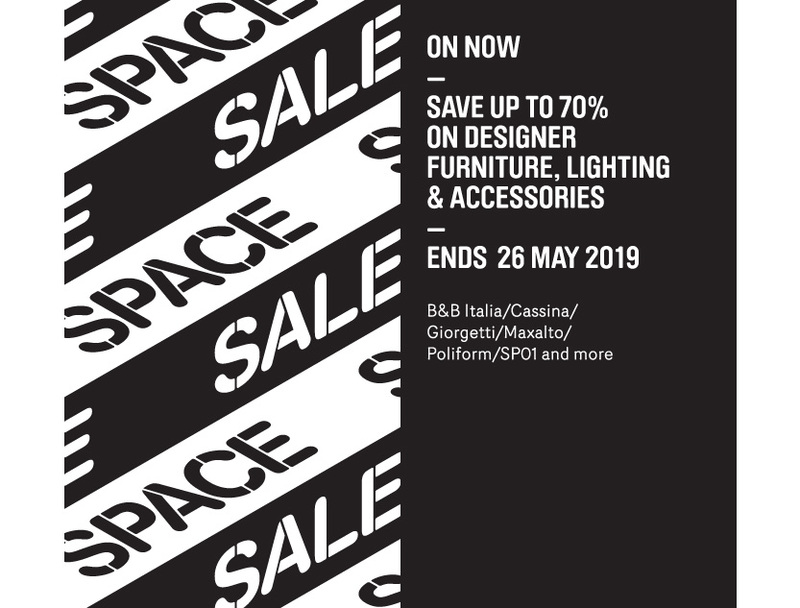 Alongside his limited edition studio work, Ron Arad designs for many leading international companies including: Serralunga, Kartell, Vitra, Moroso, Fiam, Driade, Alessi, Cappellini, iGuzzini and Magis among others. His current architectural commissions range from hotel projects in Italy, Spain, England and Mexico, to a design museum in Israel. Arad is the winner of numerous design awards and his work appears in many public collections worldwide. In 2009 he finishes 12 years as Professor of Design Product at the Royal College of Art in London.